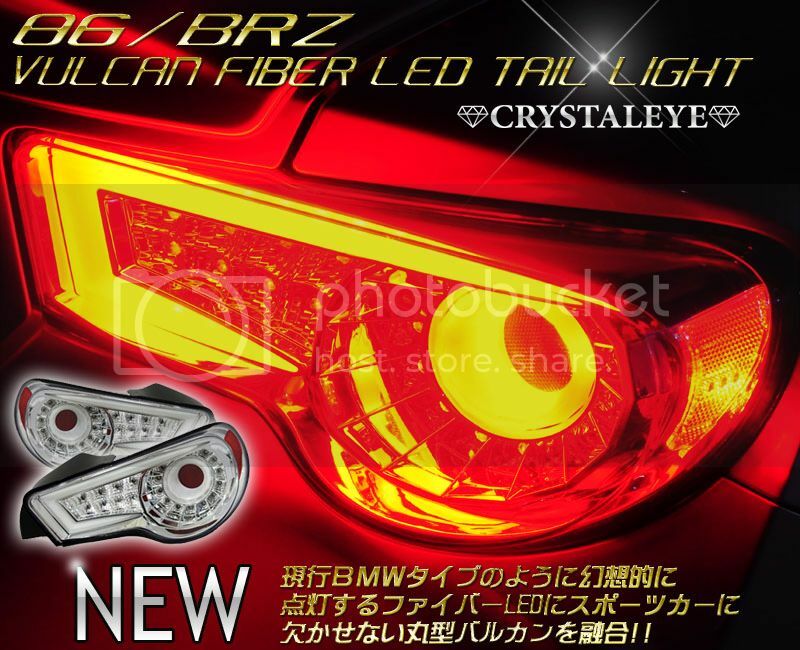 Crystaleye is specialized in automobile lenses (LED tail lights, projector headlights, etc.) and only focus on these items. Always trying to improve the product, they never cut corners. Custom services is also offered. 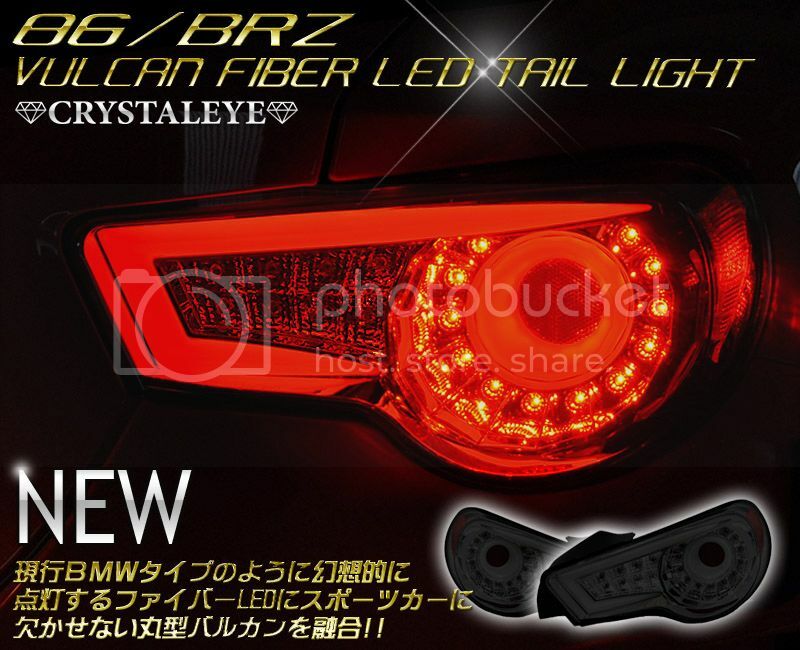 Product made by Crystaleye for those who are not fan of “altezza” type tail lights. Available in full red color, these give the back of the vehicle a more sophisticated look. Does the crystal eyes come with the gasket? 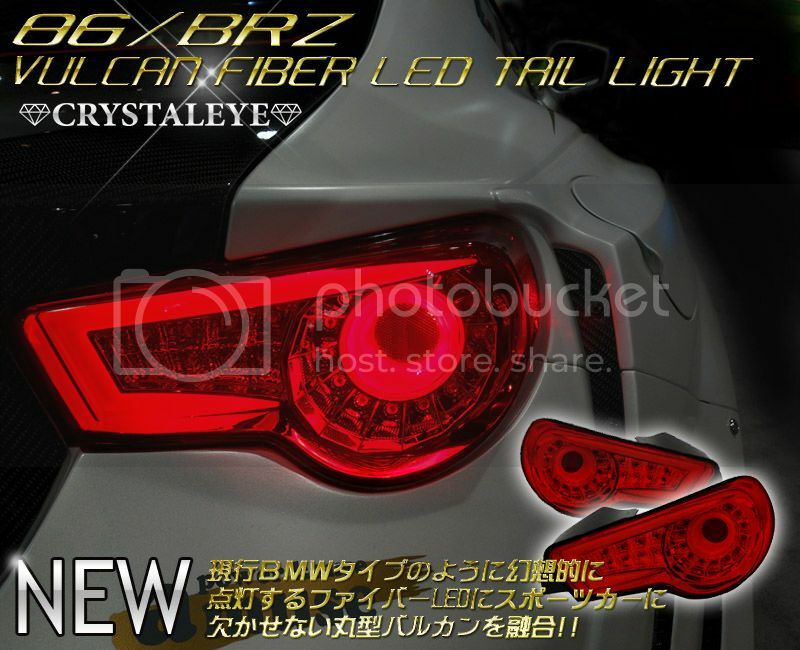 Crystaleye tail lights come with new gasket. You don’t need to re-use OEM.